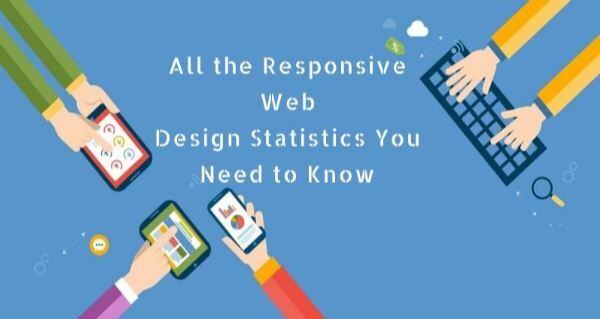 Learn how to include only the grid styles of Bootstrap on your new project. 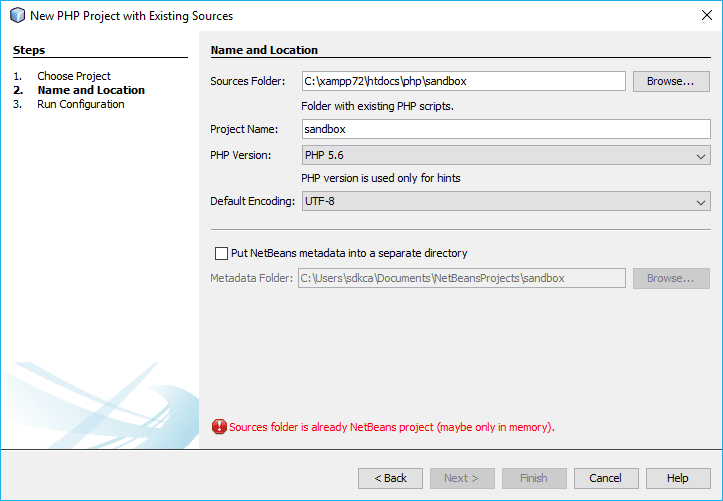 Learn how to solve the problematic issue when trying to open an existent NetBeans project. 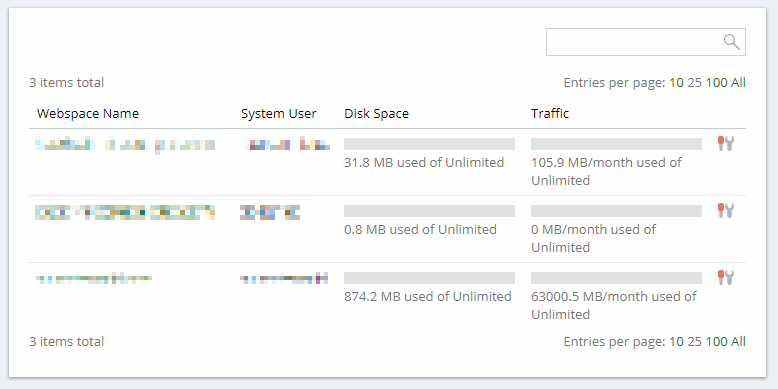 Learn how to change the max traffic and max disk space of a subscription in Plesk via SSH. 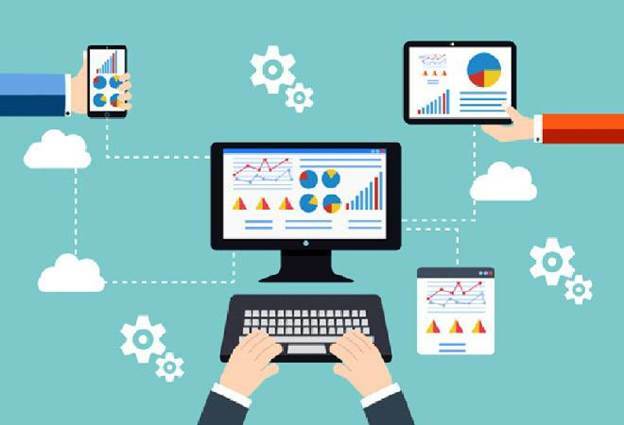 Learn how to use custom UI themes for PHPMyAdmin. Learn how to know which files will be modified in your working copy with the SVN cli. Learn how to login as admin to the MySQL CLI in a plesk based server.